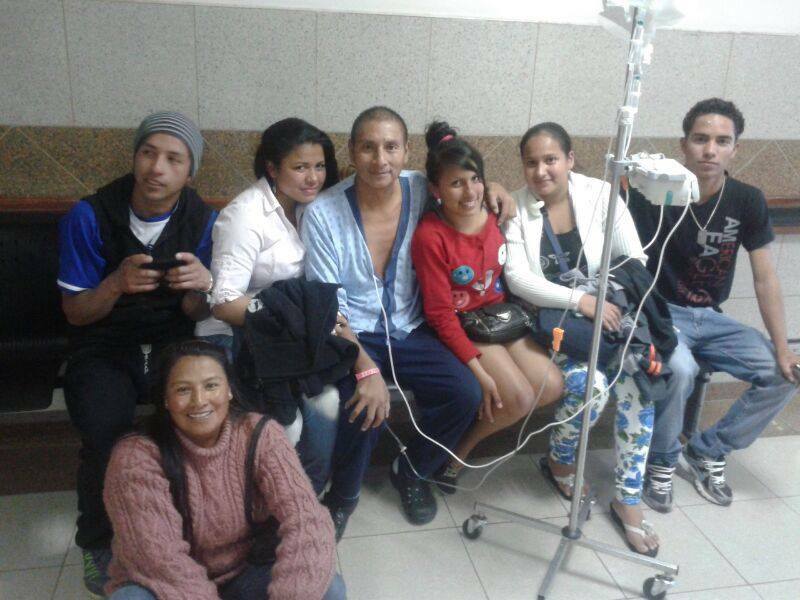 Ruben has been released from the hospital again and is back at home in Santo Domingo. Praise the Lord! This is a picture that was taken in the hospital before he was released. You can see how much weight he has lost through this whole ordeal. I hardly even recognize him! But, it is great to see a smile on his face and know that he is back home with his family and is comfortable. Please continue your prayers as he recovers at home.